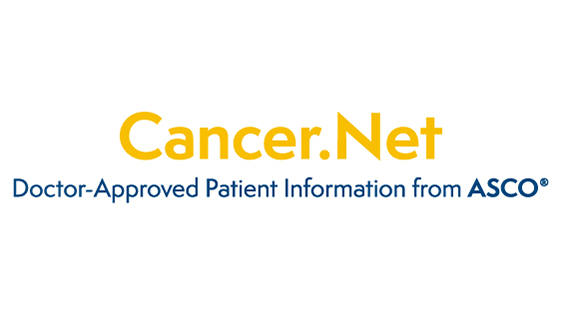 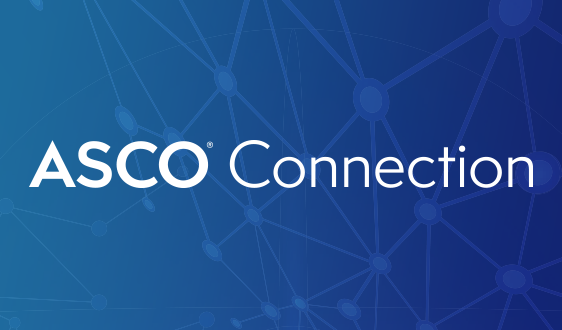 ASCO’s patient information website—Cancer.Net—provides timely, comprehensive information to help patients and families make informed health care decisions. 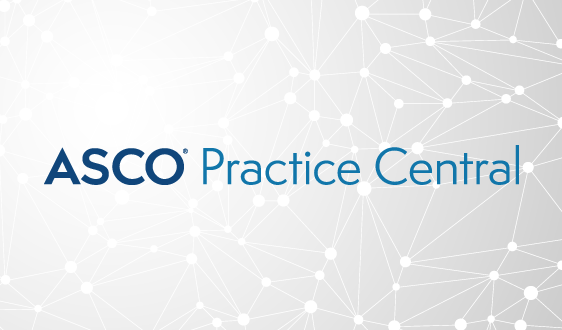 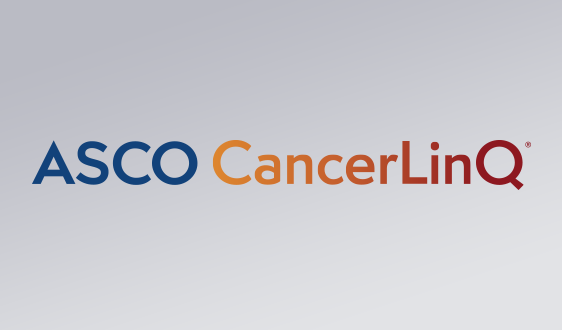 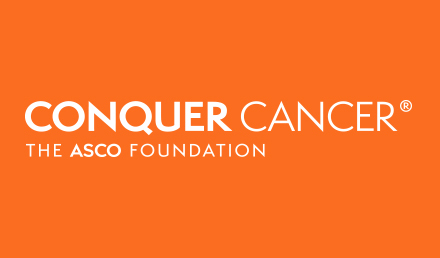 The Conquer Cancer Foundation was founded by ASCO’s foremost cancer doctors to seek dramatic advances in the prevention, treatment, and cures of all types of cancer. 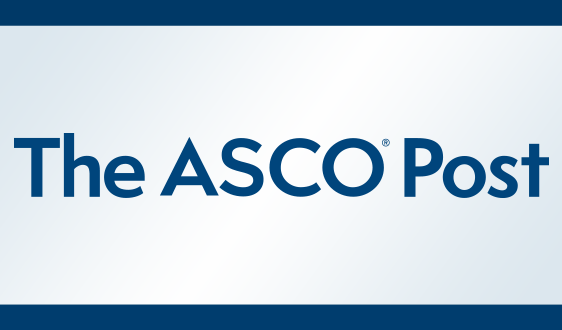 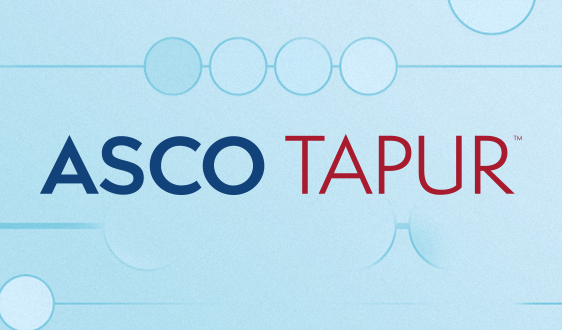 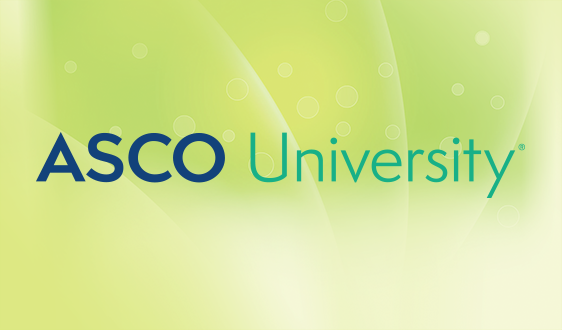 You will not be able to login to ASCO websites if you have not enabled third-party cookies in your browser. 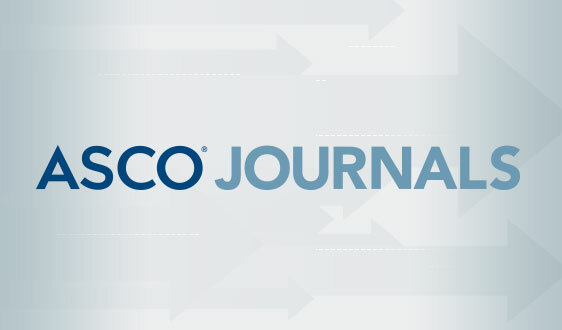 Learn more about cookie settings and cross-site tracking.